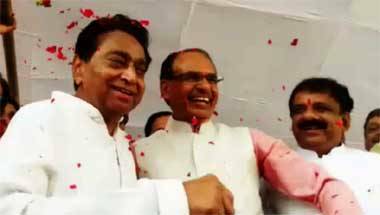 What is the role for ex-CM Shivraj Singh Chouhan in Madhya Pradesh? 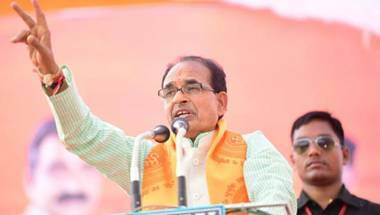 BJP has appointed former chief minister Shivraj Singh Chouhan as its vice president — bringing a powerful state leader into national politics. But is he still trying to arrange his role in the state? Each issue has the potential to generate a controversy and become a potent poll issue ahead of 2019 Lok Sabha elections. 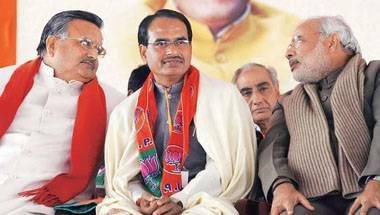 Sources close to Chouhan say he fancies himself in Atal Bihari Vajpayee's mould. 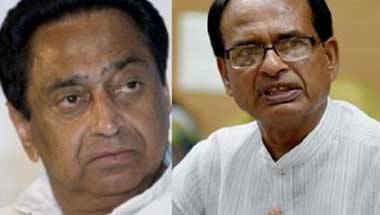 Outgoing Madhya Pradesh and Chhattisgarh CMs may want to move to the national stage. The only question is whether the top bosses in Delhi would want them there? The grand old party is likely to get 104-122 seats, while the BJP, running close, is expected to get 102 to 120 seats. 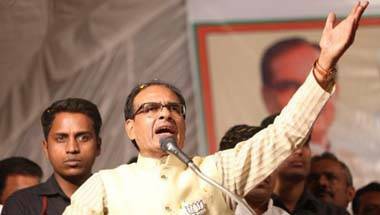 As campaigning ended and the troops moved to the polling stations, the nation is holding its breath perhaps even more than the voters of Madhya Pradesh. 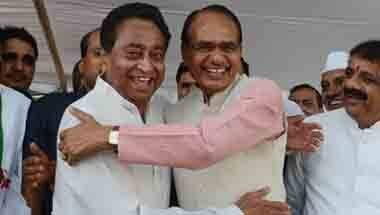 Madhya Pradesh election results: Who are the key players in the big battle? 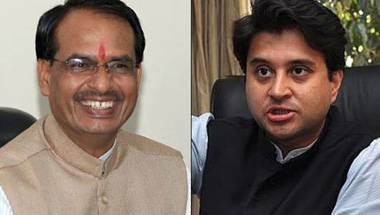 A total of 2,907 candidates are in the fray for Madhya Pradesh Assembly polls . 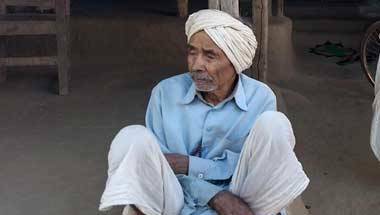 From gaushalas to wooing Computer Baba, there is nothing Madhya Pradesh election hasn’t seen. 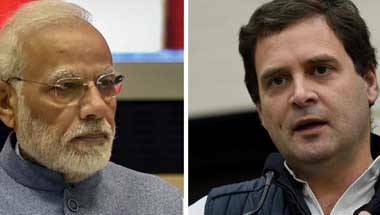 Madhya Pradesh election results: Job, agriculture and Ram mandir in Ayodhya, what will the state vote for? Which issue weighs on the voters mind on November 28 is something we will know only on December 11. 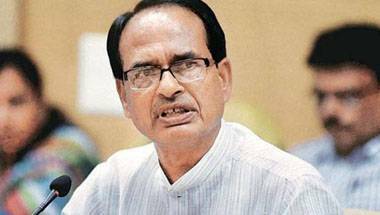 While CM Shivraj Singh Chouhan is not unpopular, the villagers have several grievances.